The Torn Attachment addresses virtuosity and dissonance in music by abating it completely. The result is a radically beautiful collection of pieces for acoustic guitar and cornet that engages fully with silence and meditational space, and abounds with a counterpoint of overtones and a tenor of calm. 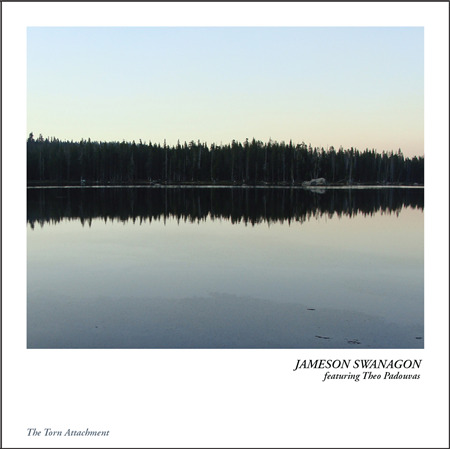 JAMESON SWANAGON, acoustic guitar, autoharp and harmonica. Made at New and Improved Recording in Oakland, California on June 11, 2015.